Use these images for stencils, posters, relief works or tracing/drawing practice. 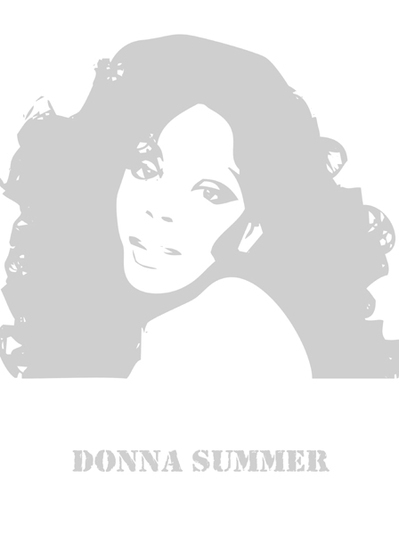 Donna Summer - strong expressive voice. Old school Diva and still one of my favourites to listen to. Use as a stencil, template or poster for your home. This one is like watermarked page for your journal. What those songs mean to you - how they resonate in your own life. These images were made for personal use only. They are here for readers/fans who admire the artist's work to use for personal creative/craft purposes only. You cannot use these images to make things to sell or anything of a commercial nature. 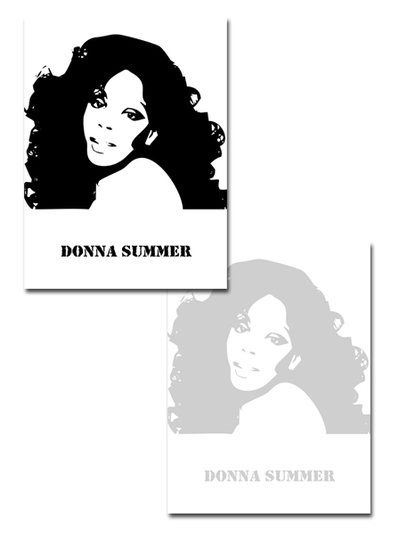 CraftFound.com is not an official or authorised site for anything to do with Donna Summer.